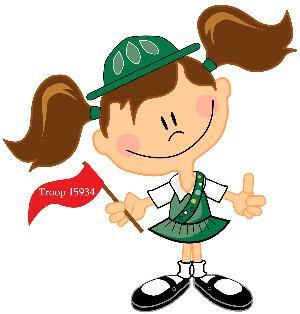 A Service Unit is a specific geographic area and the Girl Scouts within it — all leaders, troops/groups, and girls there. A service unit also includes individuals who give troop support. The Service Unit Team is the group of adult volunteers that facilitates service to girls through the volunteers in the service unit. A list of traditional service unit team members is attached below. Bottom line -- the purpose of the Service Unit Team is to serve the girls and adult volunteers within the service unit. However, it will take the cooperation and joint efforts of all members of the Service Unit to ensure that all of the participants' needs are met! Welcome to the Riverbend Service Unit Website!! Grandville, Jenison, Wyoming, Hudsonville and Allendale, Michigan to share information with our troops. Click on the "Contact Our Service Unit above"
Your Daughter's Name,Age, Grade & School. Also, please indicate if you are a new or returning scout (include troop #).